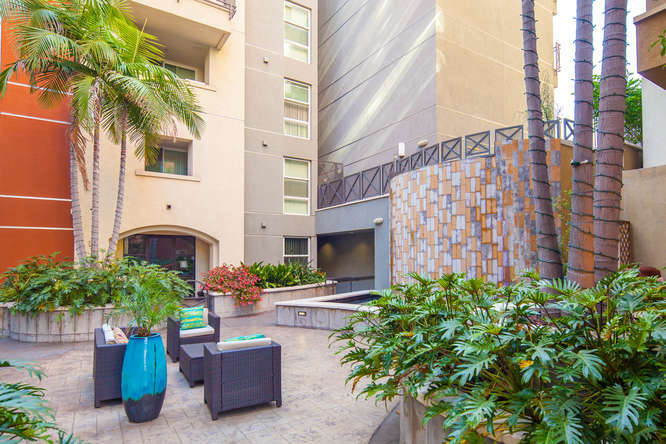 Park Boulevard West, located at 525 11th Avenue sits just two blocks north of Petco Park on the continually changing Balboa park to San Diego Bay link. 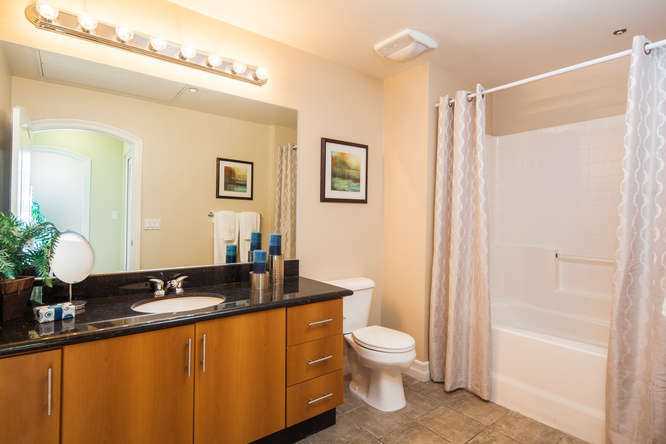 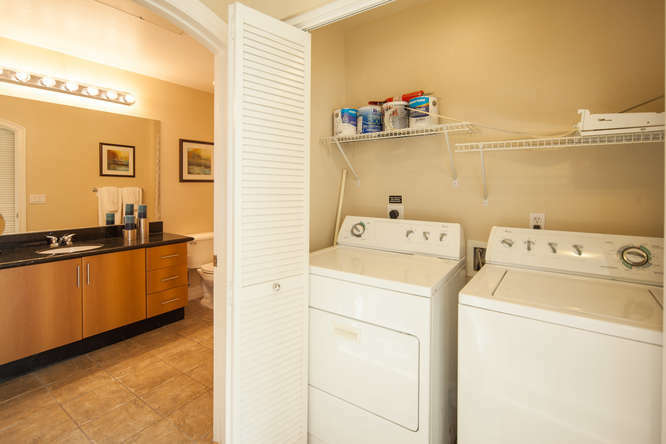 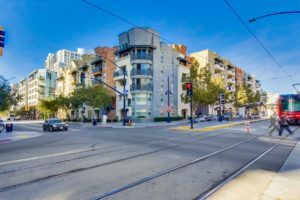 It shares the block encompassed by Market Street, Park Blvd, Eleventh and Island Avenues with Union Bank and is conveniently located adjacent to a trolley stop. 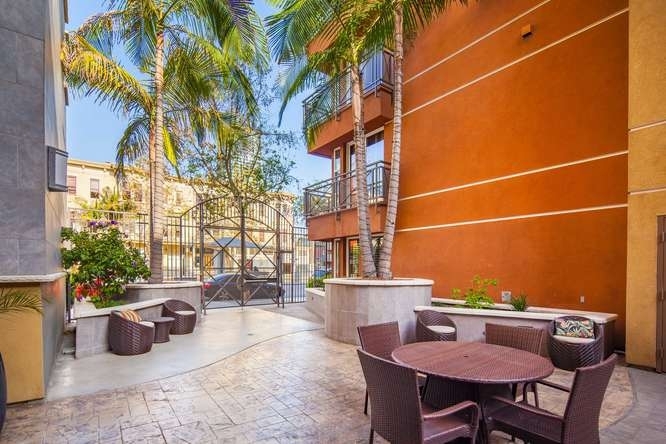 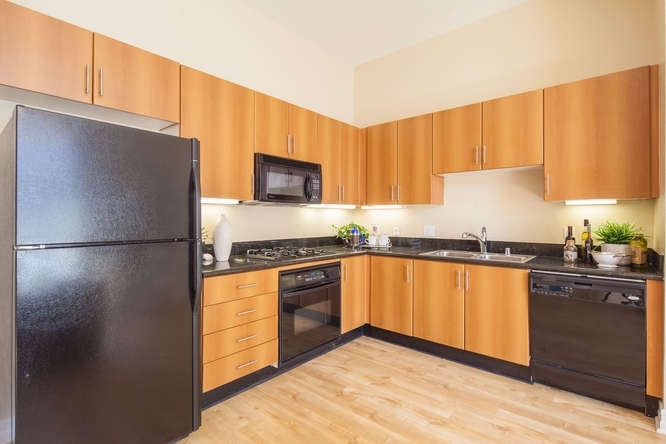 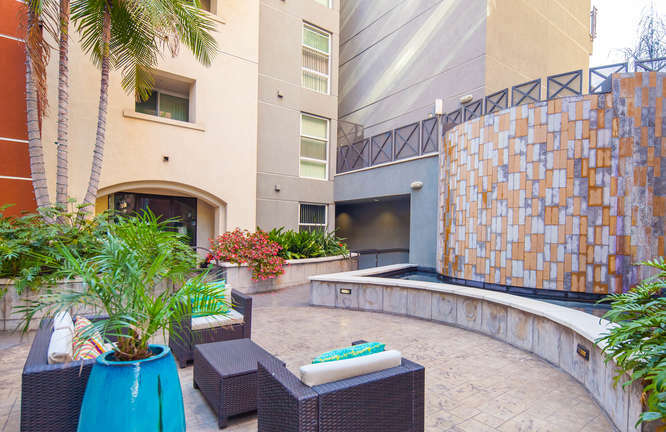 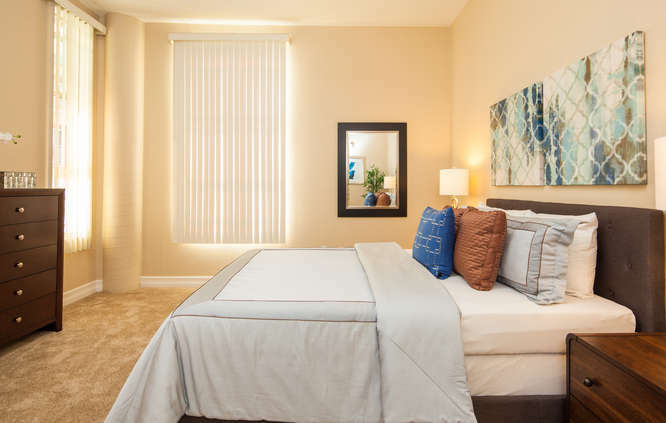 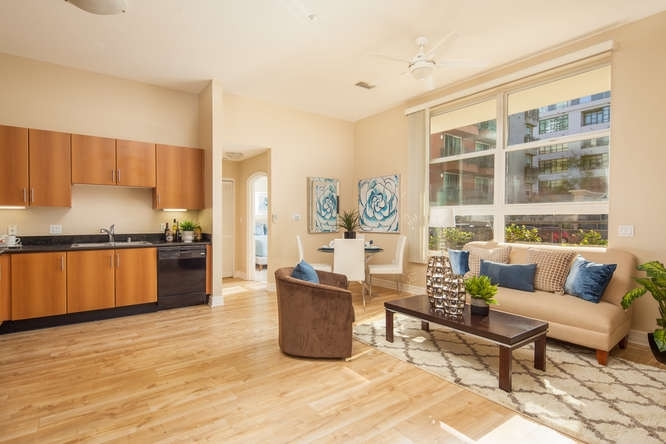 Park Blvd West is in the heart of East Village and is just blocks away from the Gaslamp Quarter and a short distance from the San Diego Convention Center, home of the famous Comic-Con International. 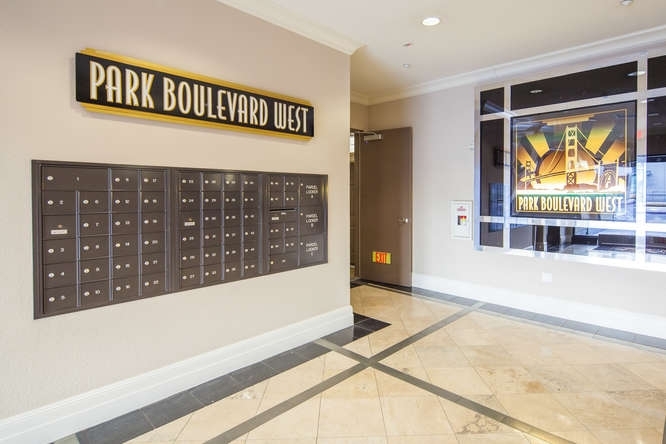 The Park Boulevard West condo building is comprised of 117 residences that are slightly larger than those in its sister complex, Park Boulevard East. 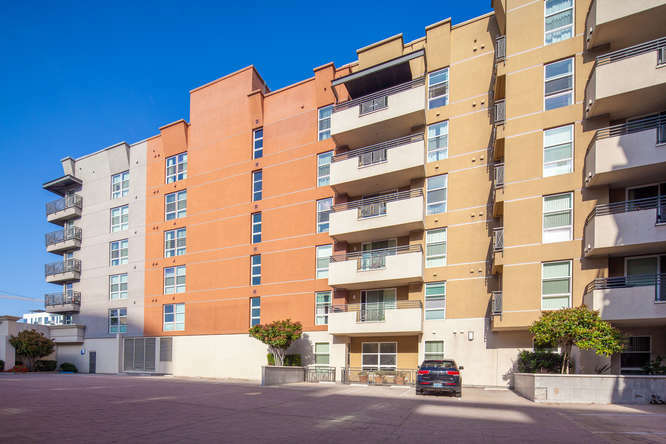 Park Blvd West is a six story mid-rise building made of steel frame and wood construction, completed by Western Pacific Housing in 2004. 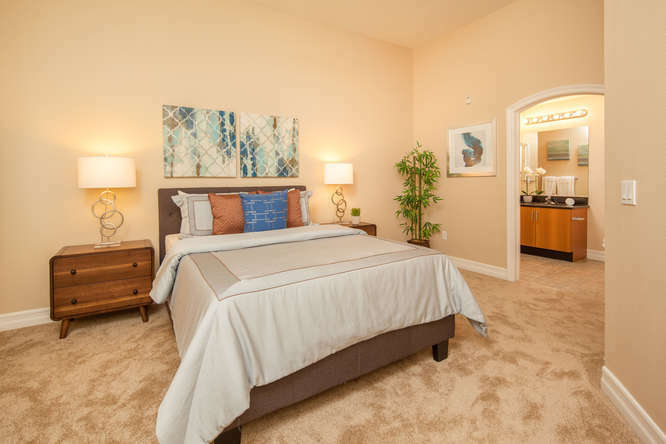 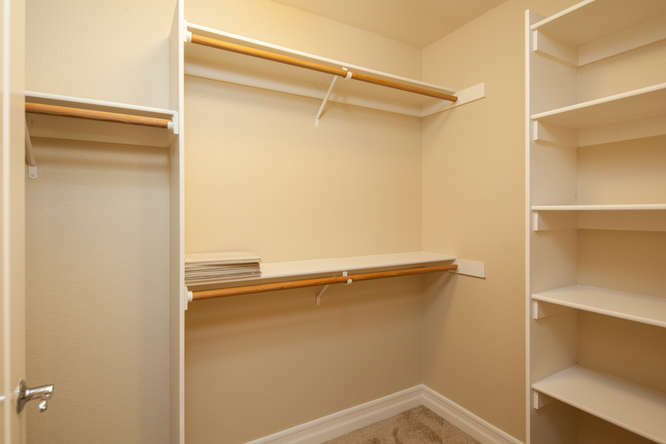 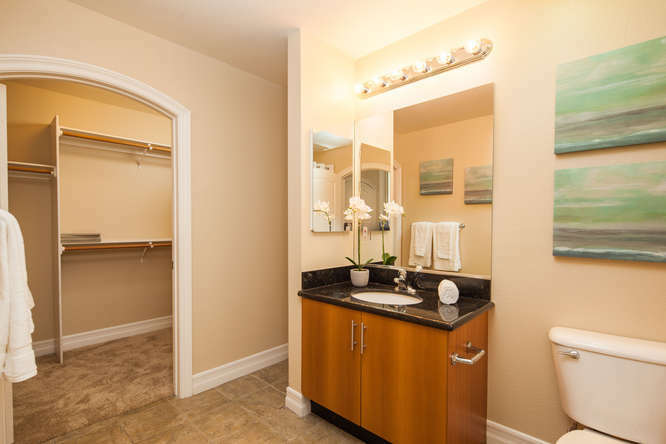 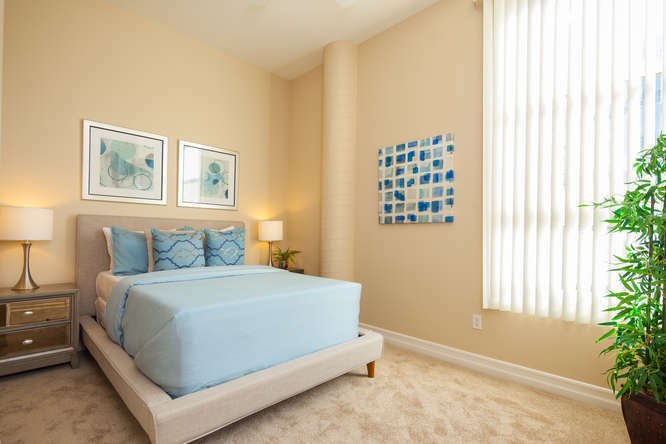 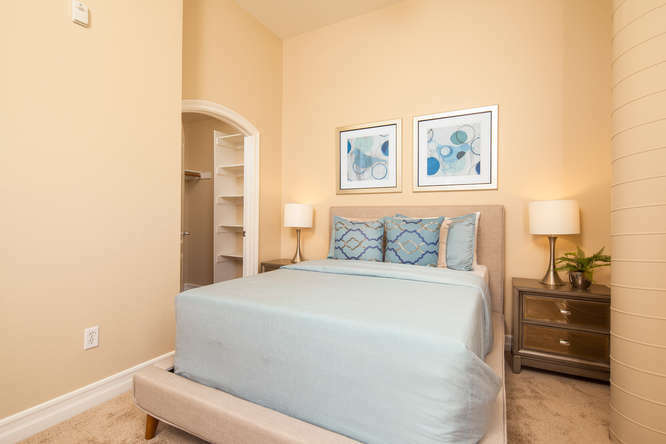 Floor plans include lofts, studios, one and two bedroom condos, and two bedrooms plus loft. 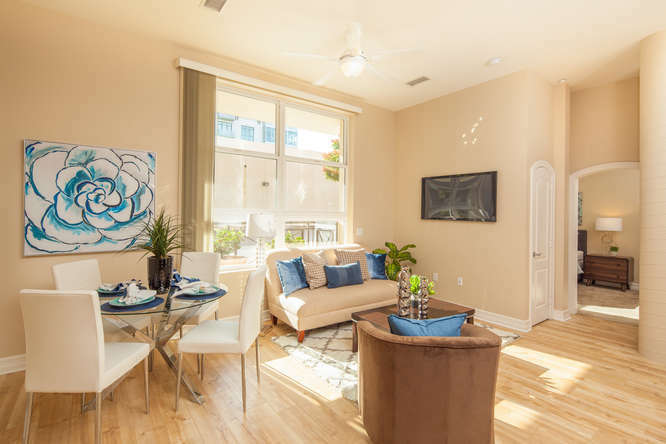 Floor plans range in size from 717-1333 square feet and may include high ceilings, spiral staircase, balcony or rooftop terrace. 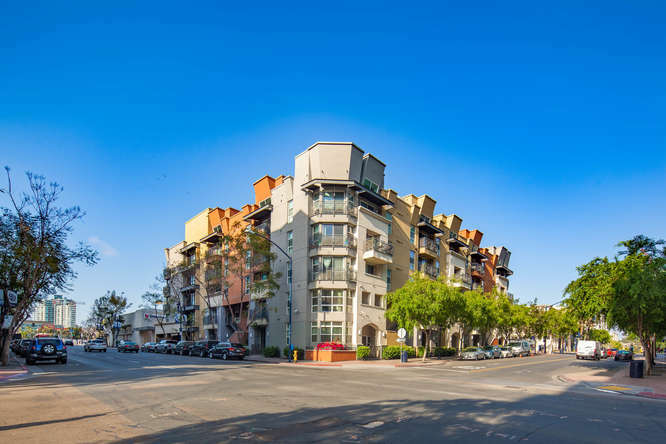 Condos at Park Blvd West feature either an interior view towards the Union Bank retail space or views to the surrounding neighborhood. 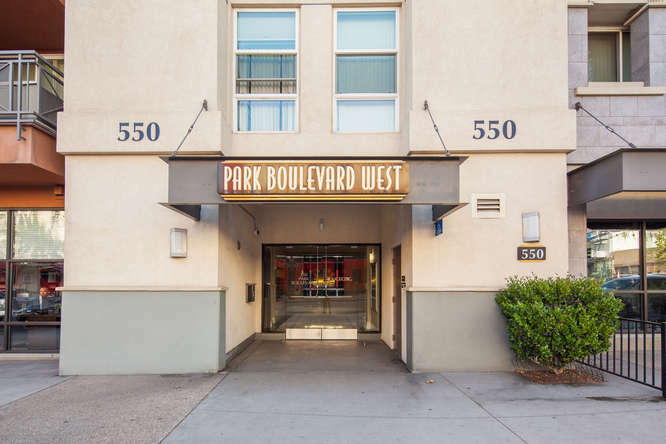 Monthly HOA dues at Park Boulevard West tend to be in the more economical range for downtown from the low $300’s to the high $400’s. 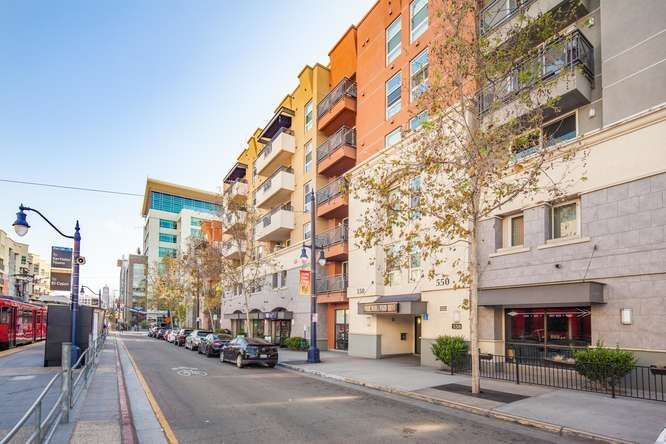 People who like Park Blvd West also like…its sister building, Park Blvd East.